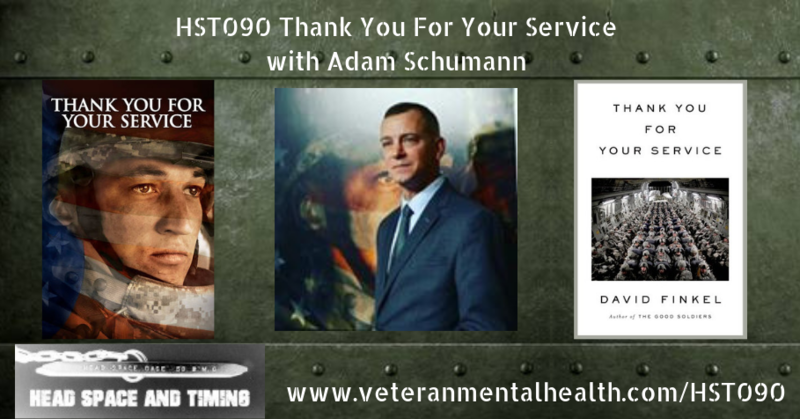 Adam Schumann, 36, served with 2nd Battalion, 16th Infantry Regiment in Iraq during 2007-2008. 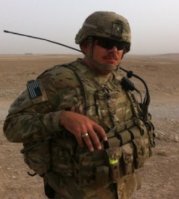 He was one of the soldiers profiled in journalist David Finkel’s 2013 book, Thank You For Your Service. Schumann inspired the main character in Dreamworks’ feature film adaptation of the same name.